I am going to take a break from EVERYTHING this afternoon and do some treasure hunting. I think it is going to make my heart happy. "Only the discoverer of Tutankhamen's tomb would know how she felt upon finding this hidden treasure." I am also going to dig out my Amelie soundtrack and have it playing in the background. I haven't listened to it since I was in labor with Baby Roscoe. It is such a magical CD. I want it to be the soundtrack to Roscoe's childhood. Wishing you a weekend filled with magic and wonder. p.s. 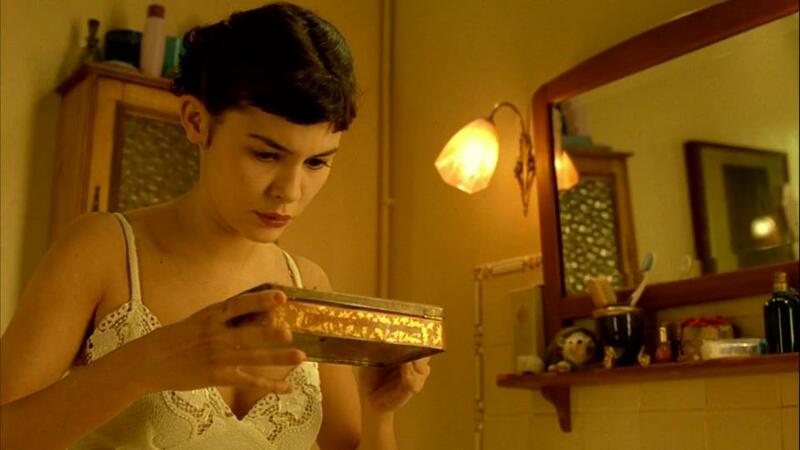 If you haven't seen Amelie, please do. I promise it will bring you much happiness. Update: We just got back from our treasure hunting adventures and we found lots of hidden treasure. My heart is happy and ready to have a lovely weekend. i love that quote. i haven't heard it in so long! i went to an estate sale yesterday (and back today) that was so full of the stuff i love, and i felt such a collection with the owner, that it really made my heart happy . i hope you have a perfect day treasure hunting, and something you didn't even know you needed pops up!